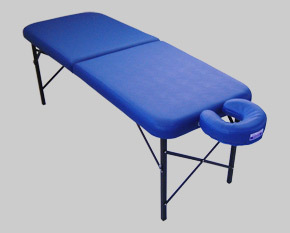 WE HAVE QUALIFIED PRACTITIONERS WHO CAN ADVISE ON CHOOSING THE RIGHT MASSAGE AND THERAPY EQUIPMENT FOR YOUR NEEDS. WE OFFER DEMONSTRATIONS FOR SCHOOLS AND COLLEGES. With its uniquely sculptured ergonomic profile, uncompromising quality, and a carrying weight from as little as 7.5kg (16Ibs), the luxurious and superbly engineered Starlight 'ProTech" is the first and only massage table / therapy table to have recieved a Design Council Award for revolutionary design and ultra-lightweight construction technology. Carrying weight from as little as 7.5kg (16Ibs), the luxurious and superbly engineered Starlight 'ProTech" is the first and only massage table / therapy table to have recieved a Design Council Award for revolutionary design and ultra-lightweight construction technology. 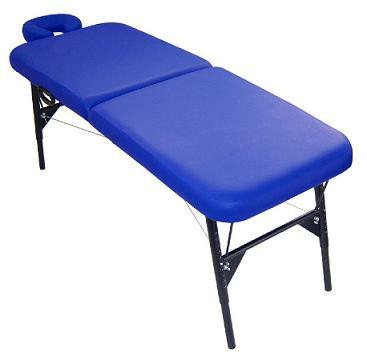 The InnovaTech is ultra-lightweight table that has the same build quality and standards as all Starlight range of massage table / therapy tables. The height is fixed at a height of your choice. VersaTech is the world's lightest full size Lifting Back massage table / therapy table, giving the therapist the option of an adjustable lifting back rest and adjustable telescopic leg system. Carrying weight from as little as 10.5kg (23Ibs). 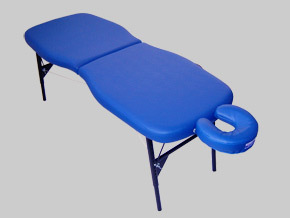 The ExtraTech therapy table provides for those therapists who need to have a wider table. 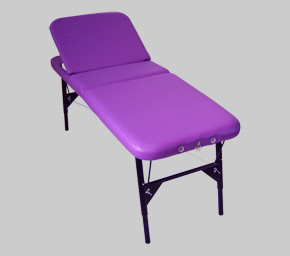 Therapist can choose from width of 28" to 30" with adjustable telescopic leg system and above 30" width with static height leg system (for the latter the table is made to your height requirements). 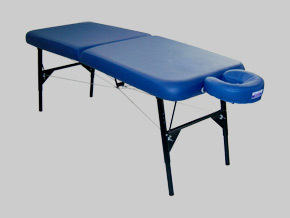 This table is very popular with denser foam for Alexander Technique practitioners.